+44 (0)1323 417 071 – Call Today Until 6pm Welcome! 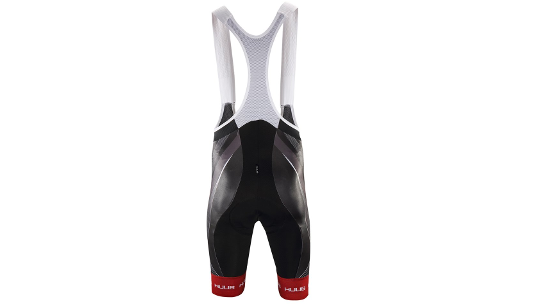 HUUB have set their sights on designing cycling kit that is as comfortable and high performing as their Triathlon range. As Triathletes, we all know where we spend the largest proportion of our time training ... in the saddle and HUUB appreciate how important it is that you can train not being limited by your kit. That's why they have designed a 6 panel short which distributes pressure, removing it from high-pressure areas. HUUB's exclusive 3D chamois not only enhances comfort but provides supreme moisture management through a high-density foam. 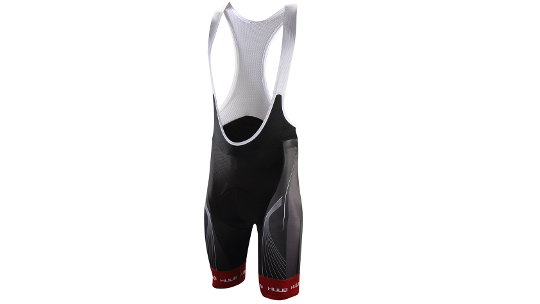 Finally, the shorts have been finished with mesh panelling that rapidly wicks sweat away from your skin by allowing equal airflow between the shorts and your body for high-level performance. HUUB know you will spend the biggest proportion of your training time on the bike, and also understand what you need from your kit. 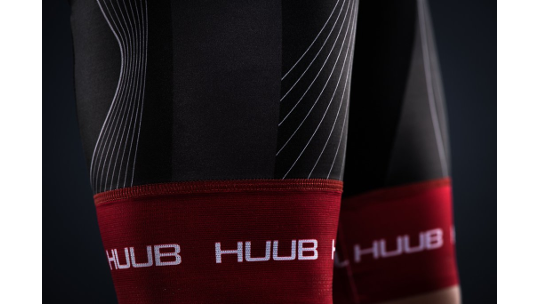 HUUB appreciate the time you put in, which is why their new cycling range has been developed with the best input, factories and designers to ensure your biggest training commitment is looked after just as you would expect from HUUB. As a result, they couldn’t be prouder of this range and know their ‘cut to ride’ cycling line will deliver in every aspect, from comfort and panelling to chamois and fit.